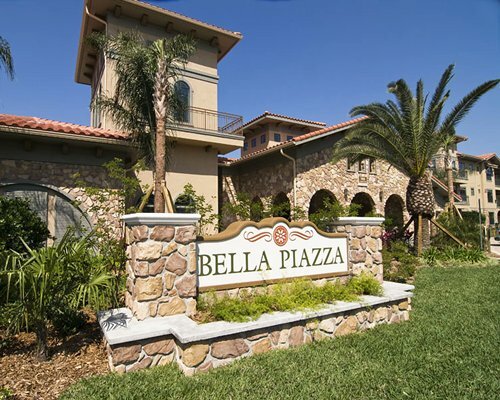 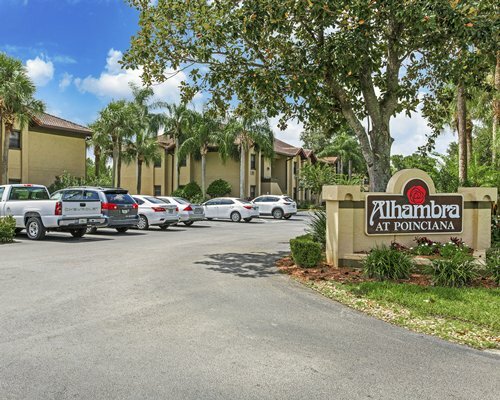 Alhambra at Poinciana is a magical place where nature and urban architecture live in harmony. 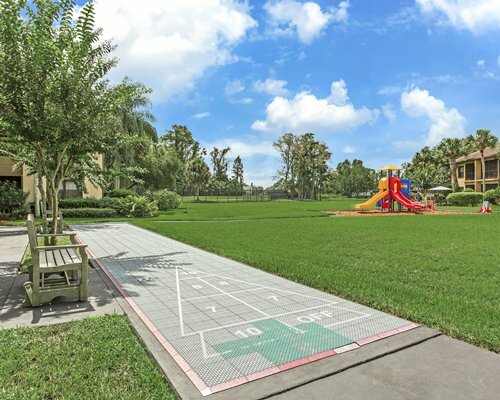 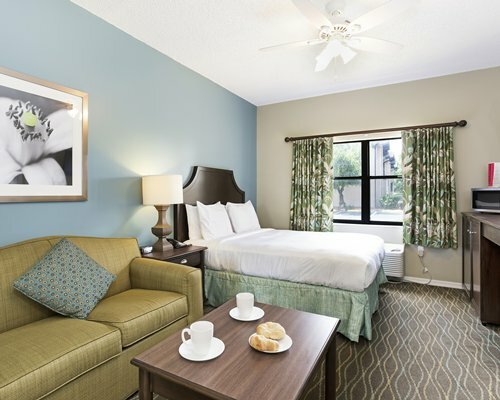 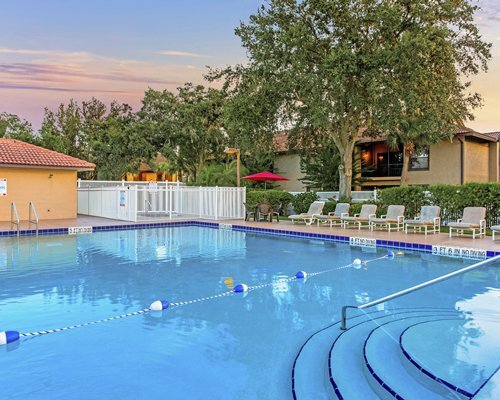 Highlights include a heated swimming pool, a lighted tennis court,shuffleboard and a children's playground, and a baby pool. 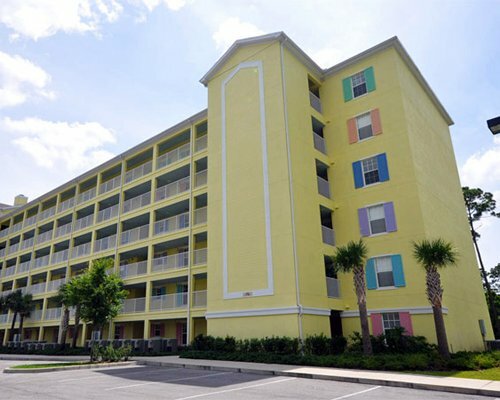 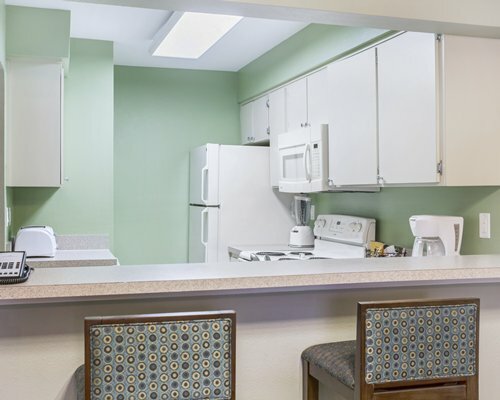 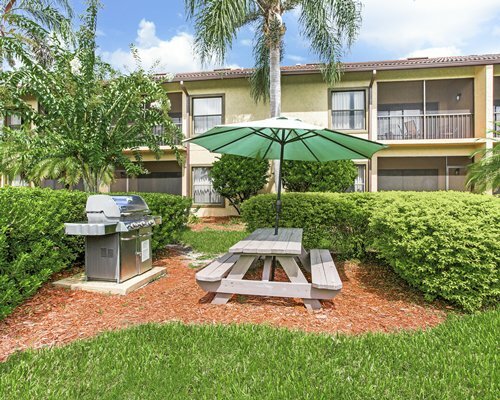 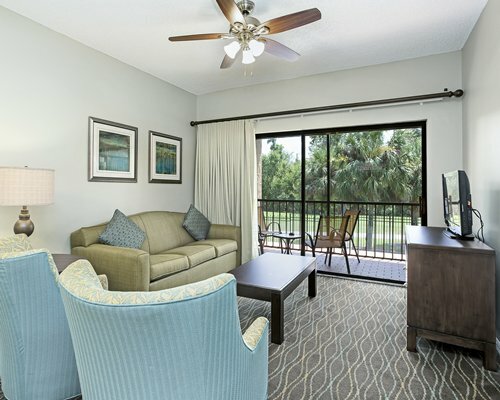 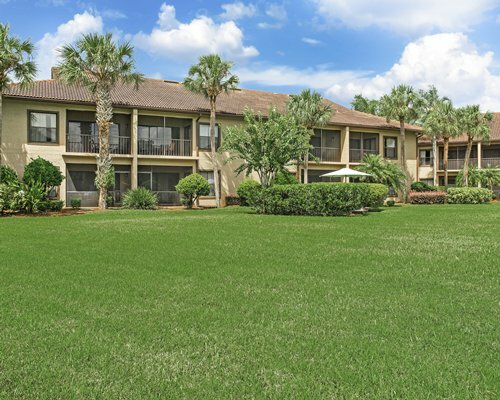 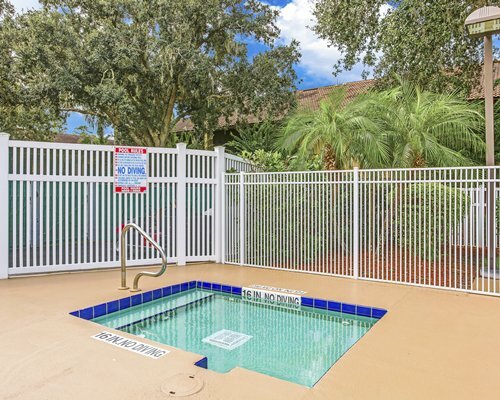 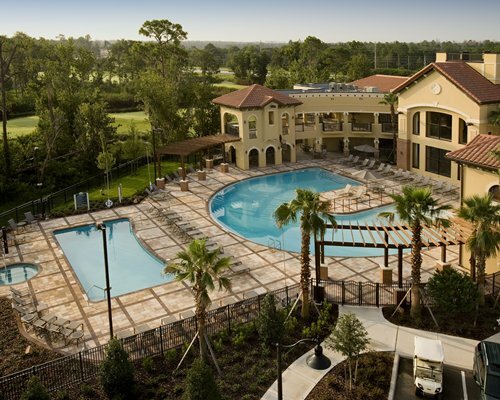 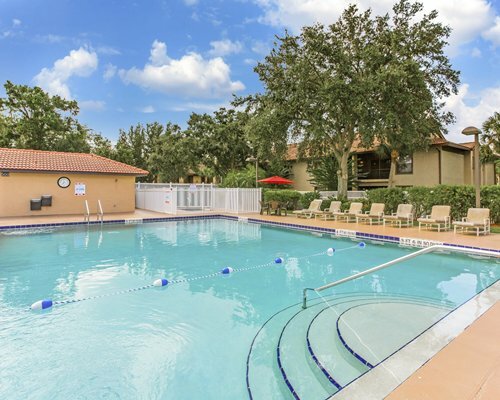 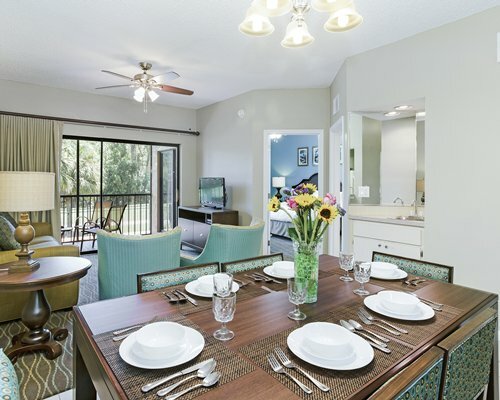 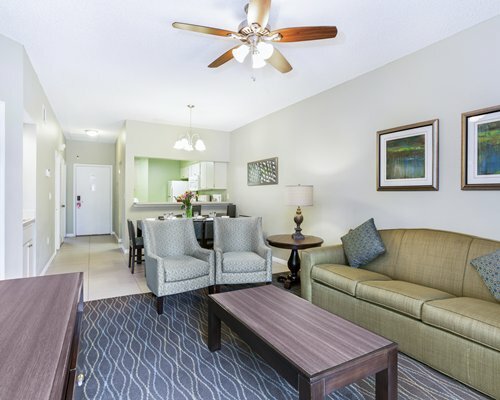 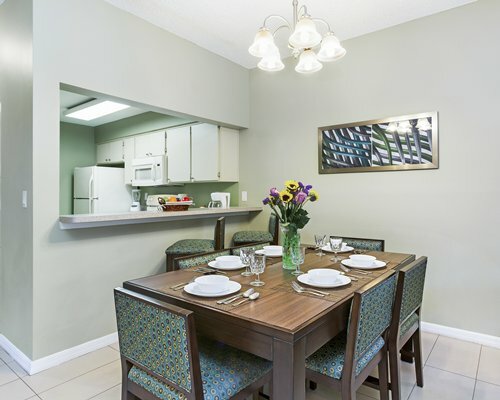 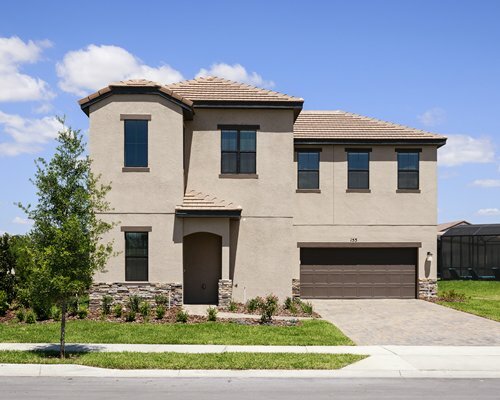 And to top it off, Walt Disney World, Universal Studios, and SeaWorld are within a short drive of the Alhambra at Poinciana. 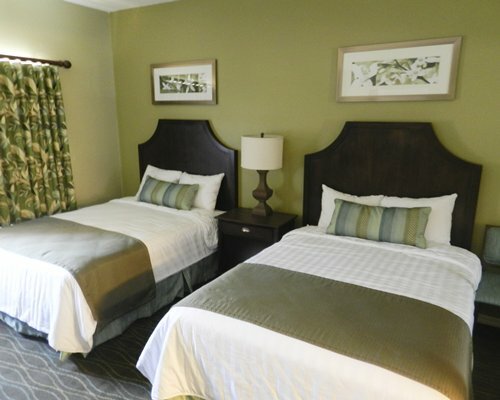 Hotel Units are not recommended for more than a week stay.